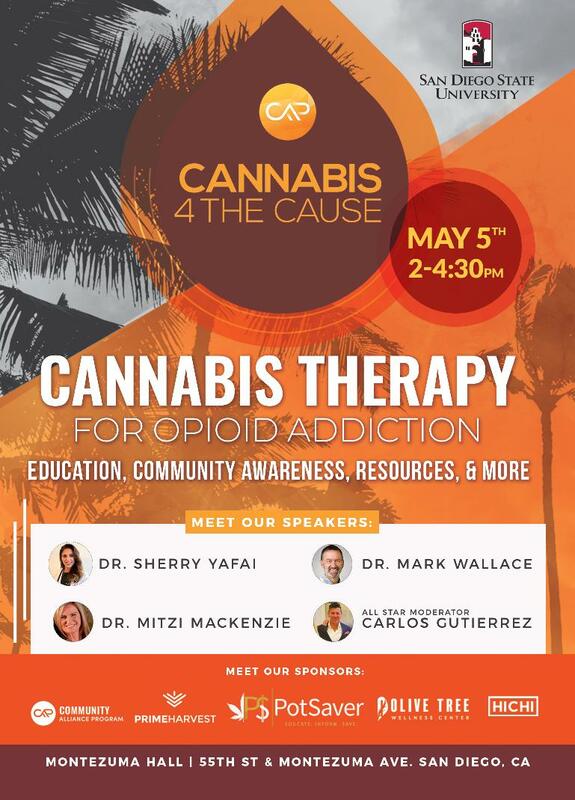 Join us this Saturday at Montezuma Hall on SDSU Campus for a FREE educational seminar on Cannabis Therapy for Opioid Addiction, presented by Cannabis 4 the Cause. Pre-registration is encouraged. Link below! Learn more about how New Era CPAs can educate you on the cannabis industry.